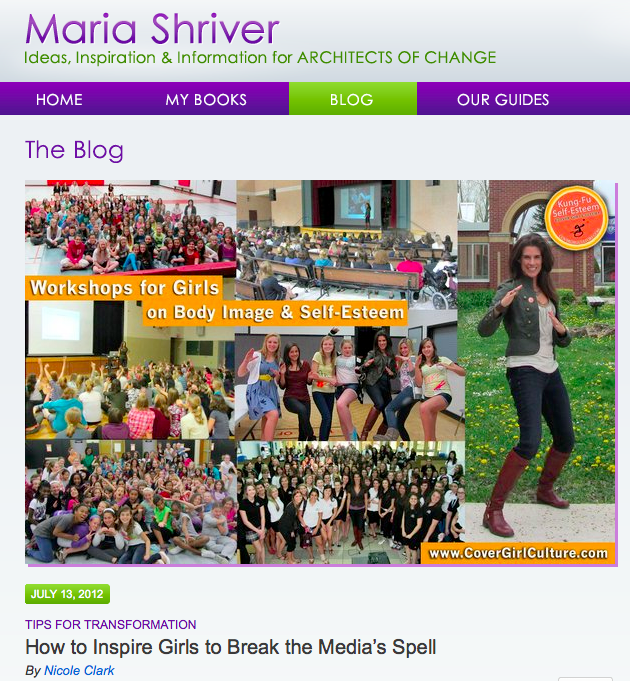 “After a unit taught to students about media, body image and self-esteem, students at Carrollton School of the Sacred Heart decided to take action. 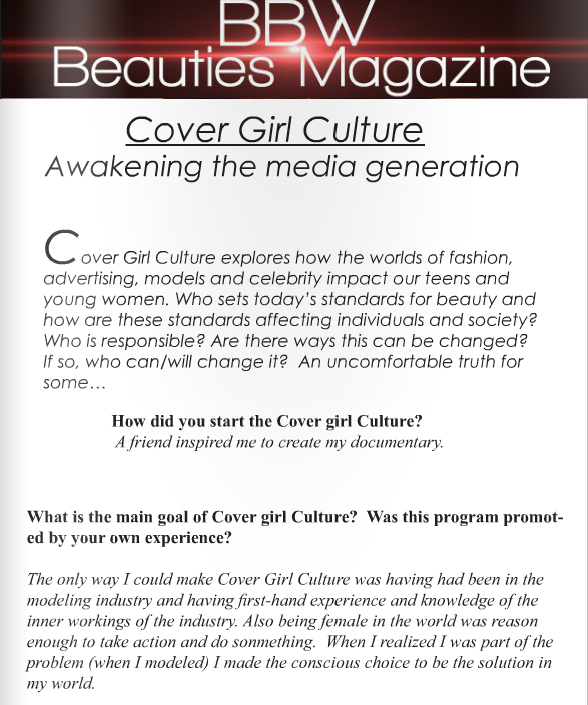 These 12, 13 and 14 year old girls were exposed to a documentary titled, Cover Girl Culture by Nicole Clark that shines a different light on how they might be impacted by the media. Students then read through, processed and discussed current editions of Teen Vogue magazine for proof.